Afeni Shakur, known to most of us as rap icon Tupac Shakur’s mother, passed away last month (2nd May 2016). In his 1995 song “Dear Mama”, Tupac Shakur speaks about the deep appreciation for his mother and the difficulties she faced with drugs and poverty when raising him. But what many people are often not aware of is that Afeni Shakur was a revolutionary thinker and activist who shaped the political discourse of Black Liberation movements in the 70s. She joined the Black Panther Party in 1968 and was a crucial member in the NYC chapter. 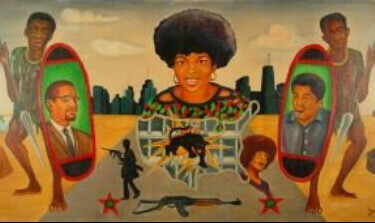 In April 1969, she was accused of conspiring with 20 other Black Panther Party members to carry out bombings in New York. 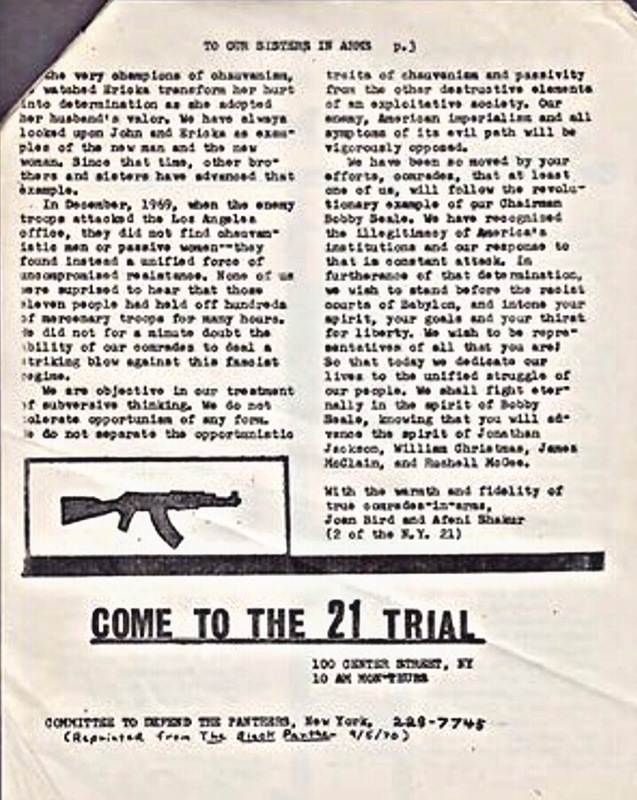 Afeni Shakur defended herself in the so-called Panther 21 trail, earning an acquittal on all charges after serving a total of 11 months in jail. 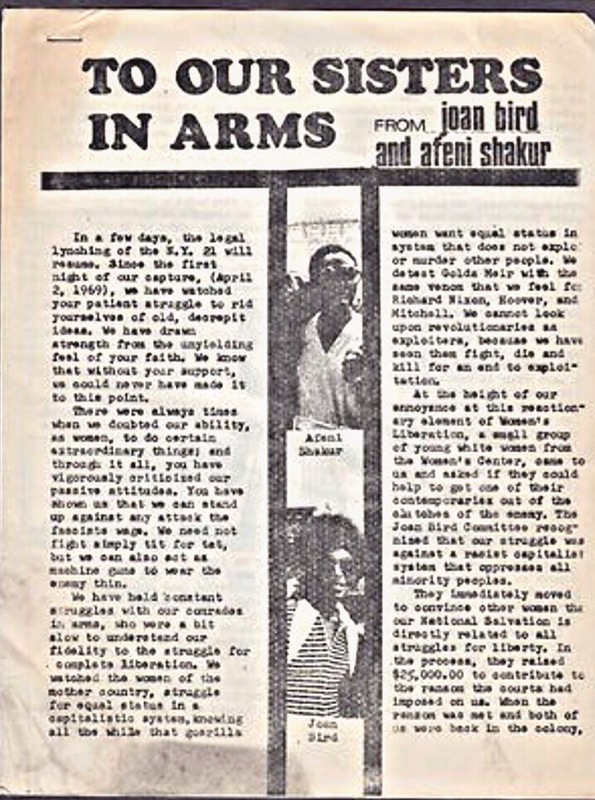 In remembrance of Afeni Shakur’s legacy as a revolutionary, mother and activist, I have digitized sound bytes from an interview with Afeni Shakur in 1972, in which she speaks passionately about why she joined the Black Panthers, lessons to draw from the Panther 21 trail, and what it means to be a political prisoner as well as how to foster racial solidarity within and outside of the prison. 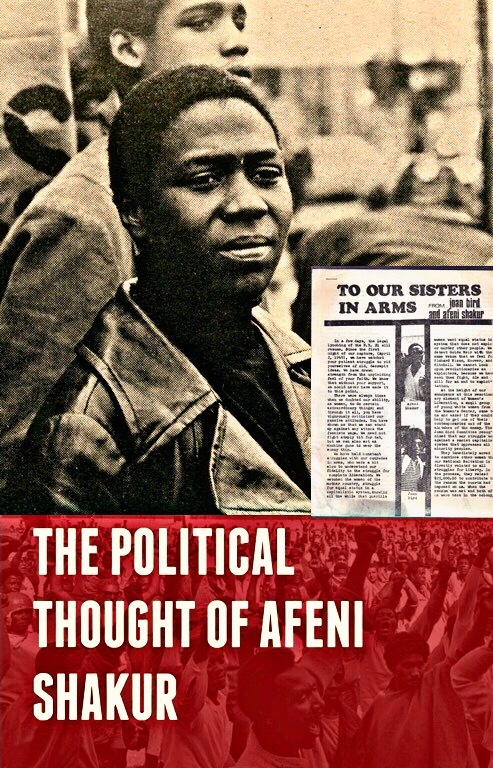 Listening to Afeni Shakur does not only provide insights into the political climate of the early 1970s and the Panther 21 trail, but also evokes memory and inspiration of a recently departed ancestor. 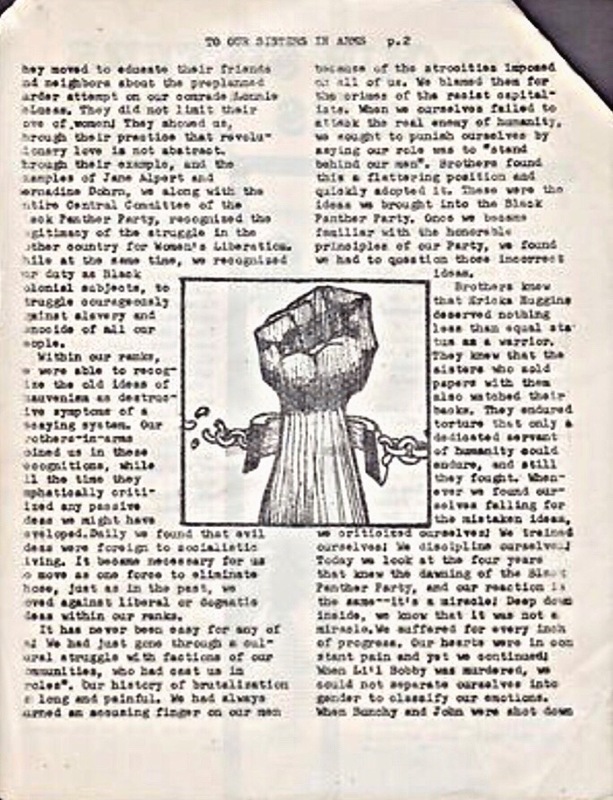 The Freedom Archives is a space that has allowed me to discover and learn more about Black history, prison movements and other national and international political movements. It is dedicated to honoring lesser known revolutionaries, such as Afeni Shakur. To enable us to continue doing this type of work help support the Freedom Archives.